The very first Agatha Christie book I ever read had languished in ‘the front room’ for ages before I took any notice of it. As this room was kept in a state of immaculate and chilly readiness for special occasions such as Christmas, I rarely ventured in, but on that particular day I had just finished my latest Famous Five book and was desperate for something else to read. I was eleven years old at the time and possessed of an unquenchable thirst for reading. I selected it without any great expectation of enjoyment, read it within two days and was irrevocably hooked. Since then I have read many crime novels by many different authors but none have affected my heart, mind and psyche as has Christie. Agatha’s brilliant story telling is the yardstick by which other murder mysteries are measured and almost inevitably found to fall short. 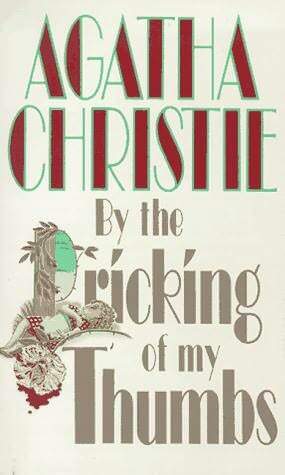 For sheer intricacy of plot an Agatha Christie novel is quite simply matchless. The Murder of Roger Ackroyd is often, perhaps justifiably, quoted as her masterpiece. But consider Hercule Poirot's Christmas , - I defy anyone not to be astonished at that particular denouement. Murder on the Orient Express has been filmed so often and seen by so many people, that the ending may have lost some of its ‘wow’ factor, but when I read it for the first time I was, quite literally, flabbergasted. 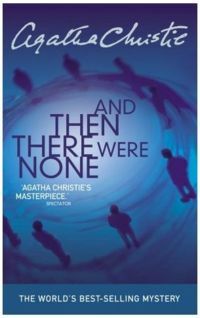 And how about Christie’s perhaps most chilling novel which we nowadays call And Then There Were None – absolutely astounding! But there is another factor, which makes Agatha Christie unique amongst crime writers. 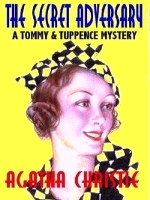 She created not one famous and infallible detective, but two! The Belgian Hercule Poirot – precise, dapper and conceited; and Miss Marple, quintessentially English, harmlessly inquisitive and prone to self-deprecation. Two apparently completely different personalities. However, I believe that it is possible to identify many points of similarity, the most obvious one being that they are both introduced to the reader as elderly people. It is interesting to speculate on the reason for this. 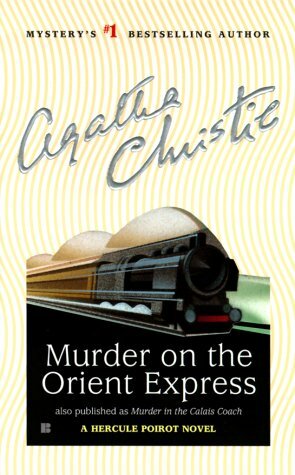 The Murder at the Vicarage , Miss Marple’s first case, was published in 1930, ten years after we were introduced to Hercule Poirot in The Mysterious Affair at Styles. Given the already enduring nature of Poirot’s appeal, one might have supposed that Agatha would have realised the problems caused by beginning her characters’ careers in the autumn of their lives! Both Poirot and Miss Marple lived to unfeasibly ripe old ages – but who cares? One can only thank heaven that she held back ‘Curtain – Poirot’s Last Case’ for so many years or the world would have been denied many more instances of his brilliance. Tommy and Tuppence Beresford, on the other hand, start life in The Secret Adversary published 1922 as bright young things, are found to be middle-aged in N or M published 1941 and by the time By the Pricking of My Thumbs is published in 1968, are reintroduced to us as decidedly elderly. Interesting! 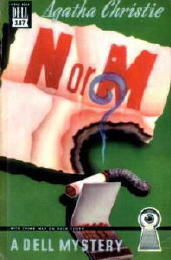 Christie, of course, also wrote several crime/adventure stories, which featured none of the above characters – the previously mentioned And Then There Were None is a case in point. 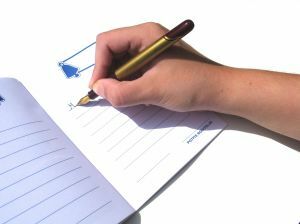 On this web site I want to explore all the points mentioned above and many, many more. What is the secret of her appeal? The most published writer since Shakespeare – why? How is that this woman from the leisured middle class had such a universal following? And there can’t be many homes that have not had an Agatha Christie book on their bookshelves at some time or another. Just like the one in my mum’s front room. See following link to learn more about me and the thinking behind the website. Interested In Psychology, Forensics and The Criminal Mind? 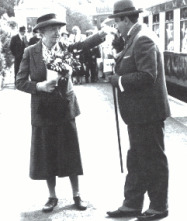 Agatha Christie was! Hercule Poirot and Miss Marple were profiling criminals long before the FBI. 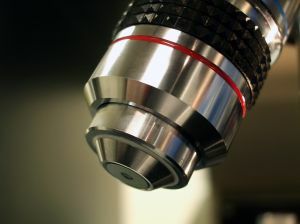 To find out more about these fascinating topics just visit these free and comprehensive websites.